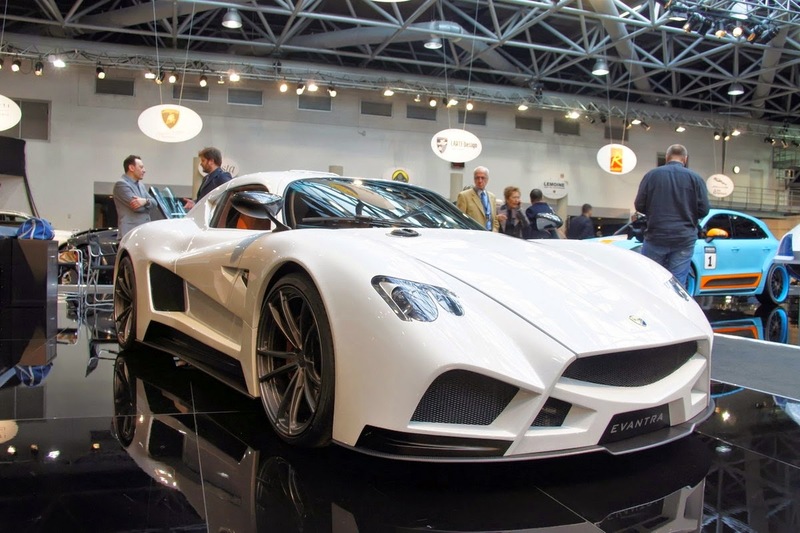 Mazzanti Evantra n01 debuted at Top Marques Monaco! Mazzanti Automobili has issued the following press release: Mazzanti automobili has been again the undisputed star of this year's Top Marques Monaco Show, the world's most exclusive event that takes place every year in Monaco. Prince Aberto II, ..